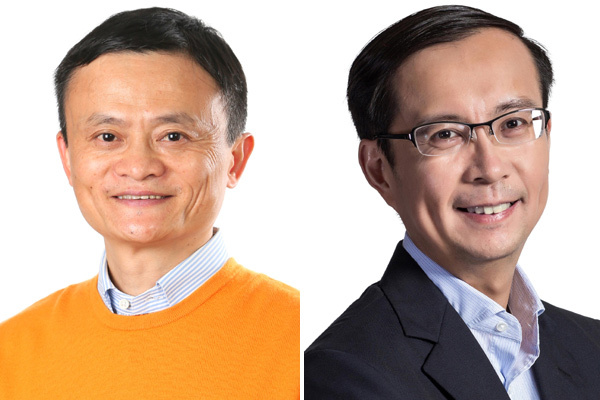 Alibaba Group Holding has announced that one year from today, chief executive officer Daniel Zhang will succeed Jack Ma as chairman of the board of Alibaba Group. Ma, the founder of Alibaba, will continue as executive chairman of the company over the next 12 months to ensure a smooth transition of the chairmanship to Zhang. Ma is a lifetime partner in the Alibaba Partnership and is a member of its partnership committee. The Alibaba Partnership currently comprises 36 partners who are also members of senior management of Alibaba Group or its affiliates. Alibaba Group’s mission is to make it easy to do business anywhere and the company aims to achieve sustainable growth. For the fiscal year ended March 2018, the company reported revenues of $39.9 billion. In a letter to Alibaba’s customers, employees and shareholders, Ma said: “I have put a lot of thought and preparation into this succession plan for 10 years. I am delighted to announce the plan today thanks to the support of the Alibaba Partnership and our board of directors. I also want to offer special thanks to all Alibaba colleagues and your families, because your trust, support and our joint enterprise over the past 19 years have prepared us for this day with confidence and strength. “This transition demonstrates that Alibaba has stepped up to the next level of corporate governance from a company that relies on individuals, to one built on systems of organizational excellence and a culture of talent development. “When Alibaba was founded in 1999, our goal was to build a company that could make China and the world proud and one that could cross three centuries to last 102 years. However, we all knew that no one could stay with the company for 102 years. A sustainable Alibaba would have to be built on sound governance, culture-centric philosophy, and consistency in developing talent. No company can rely solely on its founders. Of all people, I should know that. Because of physical limits on one’s ability and energy, no one can shoulder the responsibilities of chairman and CEO forever. “We asked ourselves this question 10 years ago – how could Alibaba achieve sustainable growth after Jack Ma leaves the company? We believed the only way to solve the problem of corporate leadership succession was to develop a system of governance based on a unique culture and mechanisms for developing consistent talent and successors. For the last 10 years, we kept working on these ingredients.